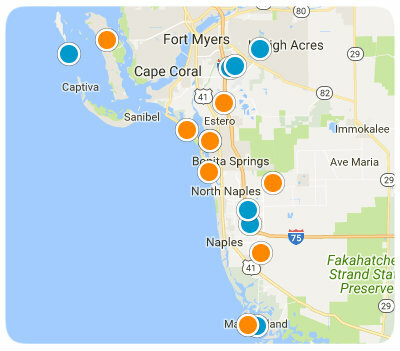 Looking to Sell Your SW Florida Home? 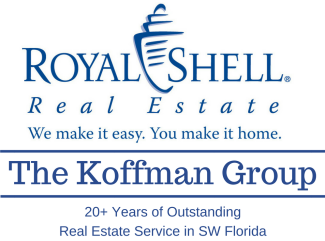 What’s Your Biggest Fear When Listing Your SW FL Home with a Realtor®? 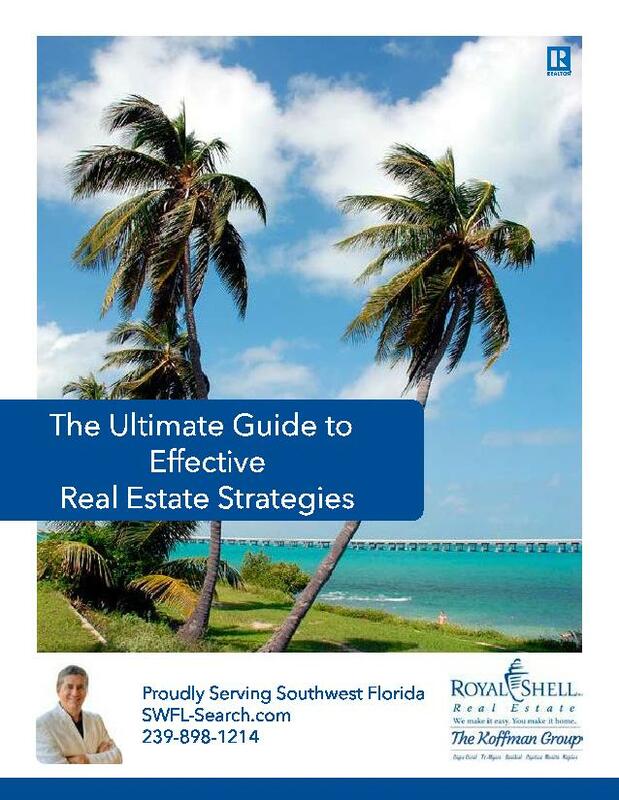 Download Our Real Estate Marketing Guide Now to Learn More! Once listed, we get your properties fully exposed on the myriad of sites across the internet as well as internet advertising to give maximum exposure to all potential buyers. Marketing is the key! We understand how to market homes in the 21st Century! We make sure your property is well represented on the MLS with accurate information and outstanding photos, virtual tours and videos. 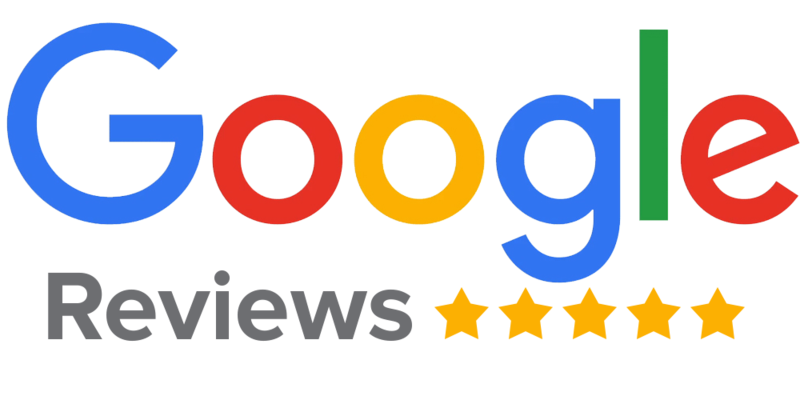 "Want to sell your home the modern way, with constant professional support, deep market understanding, regular updates, tremendous Internet exposure, and all-around pleasant advice and action? Go to Ross Winchel--you can thank me later." It is not like it was 5 years ago, and selling real estate continues to evolve. Great Real Estate Pictures are a"Must Have" as 90% of buyers start searching online for homes to buy. Have you ever seen a bad photo in a BMW Ad? Heck No! 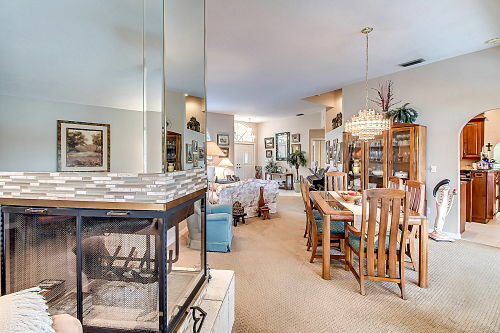 Pretty photographs sell homes for more money and it sells them faster. I'm sure you have heard the saying, "A picture is worth a thousand words." As the marketing progresses, we will keep you informed of market activity with weekly updates and together we can continually decide on ongoing pricing strategies. Once we receive offers on your property, we will carefully review and advise you on the proper response to get you the best price we can achieve with the current market conditions. As a contract is signed, we follow all the little details to make sure we have a smooth and successful closing and guide you through the process from beginning to end. Automated System That Gives Drive By Buyers All Of The Information They Want On Your Home. Buyers today want information immediately and we give it to them! Feel free to test it! Potential buyers are on the go and drive by listings using their phones, tablets or other devices. We get it. Our information hotline is on our sign and is available 24/7 to send interested buyers information immediately about a specific. Plus, we now have their phone number to follow up and answer additional questions. Another way to sell your home. Why is this important? Someone is always available to set up and schedule a showing for our listings. We want it to be easy for agents to set up showing for our listings. Call 239-898-1214 to discuss selling your home with Ross Winchel & Royal Shell Real Estate. 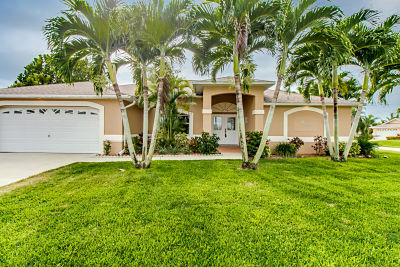 Build your dream home in the heart of Cape Coral! 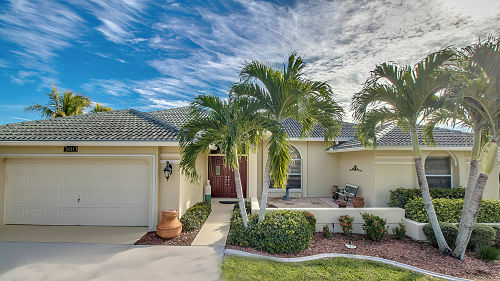 Centrally located in Mid Cape Coral with easy access to shopping, Dinning and Ft. Myers. Build your dream home on this over-sized direct gulf access lot. 5 Minutes from the river. Close to dining, shopping and entertainment! Assessments and Impact fees paid. 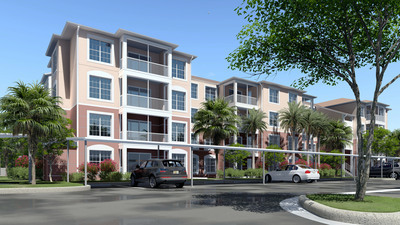 Rose Garden Villas Condo Bldg. Great opportunity for builders and investors in the Gator Circle area! Super location to build your next home! NO FLOOD ZONE.